A mysterious lake, which has appeared in drought-stricken Tunisia, is making headlines world over. Tunisians have welcomed the new 'beach' with joy. 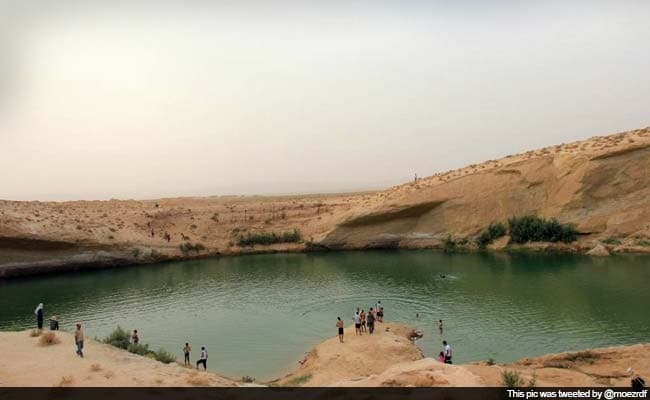 Located right in the middle of the desert, this mystifying sight, which was discovered three weeks ago, has been named 'Gafsa Beach'. The eponymous lake derived its name from the region in which it is located.